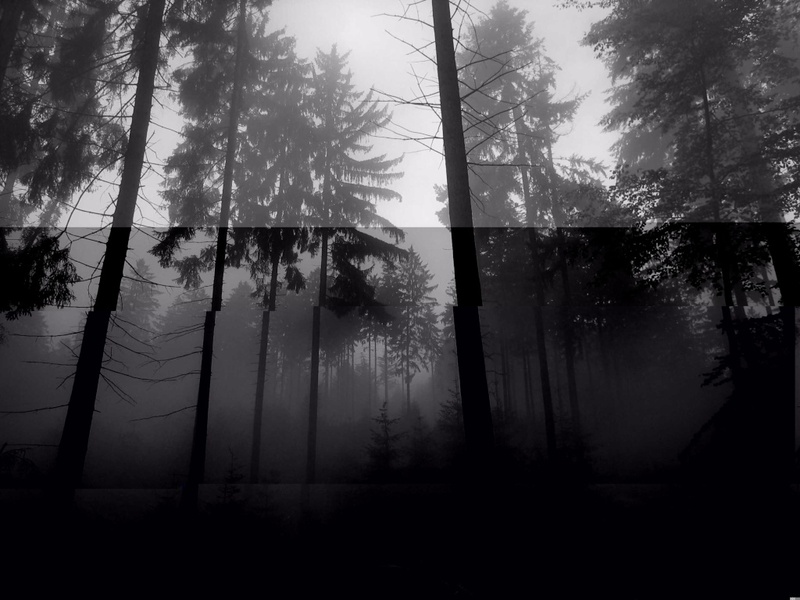 I was just wondering what would be a good theme for Slenderman like when you see him or walking through an area that he occupies or when he is chasing you? I think the Red weed track from Jeff Wayne's War of the Worlds would be pretty good for when walking in an area where he resides. And for when he chases you I think the chase part from Shelob's Lair from The Return of the King soundtrack would be pretty good fro his chase music. 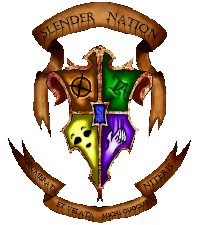 So what do you think would good music for the Slenderman? Any suggestions? Location : Between your dreams, and behind the walls. A lot of his music has slowly rising tension in it, a tension thats hard to notice at first. I feel like it often accurately represents the Slender Man's presence and the effects HE has on the people HE hunts.